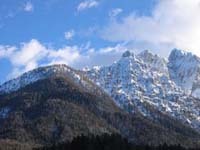 Winter School “Women in Nano”, organized by the Department for Nanostructured Materials of the “Jožef Stefan” Institute, was held in Kranjska Gora, Slovenia between February 7 and February 9, 2008. 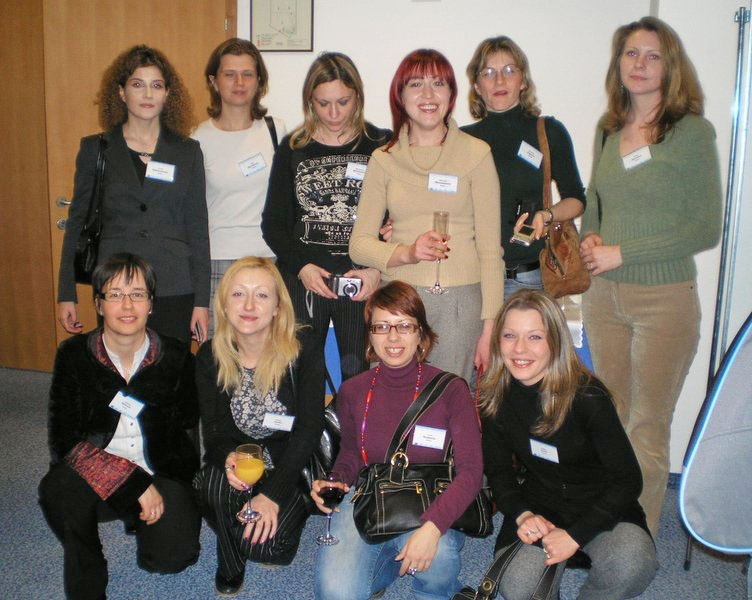 Project "Strengthening the Role of Women Scientists in Nano-Science" "Women in Nano" is funded by the European Commission within the 6th Framework Programme, to be implemented during the 30-month period beginning in October 2005. 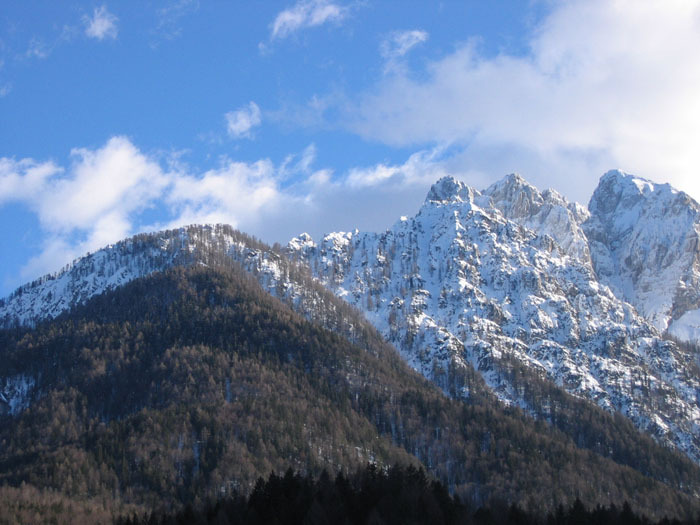 Nine European countries have been involved in the Project: Germany, Romania, Sweden, Spain, Slovenia, Great Britain, Bulgaria, Italy and France. The Programme is coordinated by the Leibniz Institute for Solid State and Materials Research, Dresden. 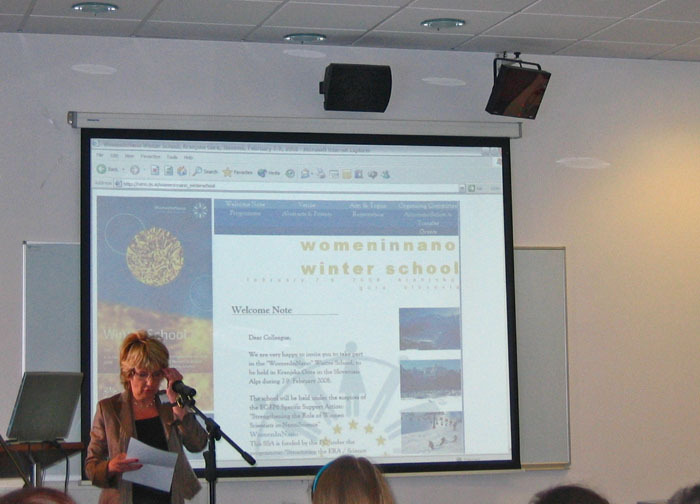 The aim of the winter school was to offer top-quality courses on nanoscience in order to attract a greater number of young scientists to this dynamic and new field of research, and especially to encourage women to pursue careers in this area. The school was meant to provide an opportunity for networking and promoting contacts between experts from European universities, scientific institutions and industry. At the conference held in Kranjska Gora, Serbia was represented by researchers from the Institute of Technical Sciences SASA (Magdalena Stevanović, Dragana Jugović, Marija Jevtić), the Vinca Institute of Nuclear Sciences (Radenka Krsmanović, Željka Andrić, Milica Pošarac, Ljiljana Matović), Faculty of Physical Chemistry, University of Belgrade (Ivana Stojković), Institute of Chemistry, Technology and Metallurgy (Maja Obradović) and the Faculty of Electrical Engineering, University of Belgrade (Jelena Radovanović). The welcoming speeches at the Inauguration Ceremony were given by Mojca Kucler Dolinar, Minister of Higher Education, Science and Technology of the Republic of Slovenia, and Prof. Dr. Spomenka Kobe (the “Jožef Stefan” Institute, Ljubljana). The Conference Programme included invited lectures and a poster session. Twenty five lectures were divided into five sections: Synthesis and processing of (Nano)materials (7 lectures), Characterisation and Properties of (Nano)materials (4 lectures), Societal aspects (4 lectures), Advanced materials for high-technology applications (4 lectures), Nanostructured materials (6 lectures). We would particularly like to point out the lectures held by Prof. Dr. Igor Emri, the Faculty of Mechanical Engineering, Ljubljana, Time-dependent properties of solid polymers" and Dr. Maja Remškar, the “Jožef Stefan” Institute, Ljubljana, "The first inorganic nanobuds and MAMA-tubes". Fifty-eight posters were presented at the poster session. The Best Poster Award was delivered to Jana Petković, National Institute of Biology, Ljubljana, for poster presentation "Genotoxic and cytotoxic effects of TiO2 nanoparticles in the human hepatoma cell line HepG2", whereas the second and third best poster awards were won by Manca Logar, the “Jožef Stefan” Institute, Ljubljana, for presentation "Self-assembled polyelectrolyte multilayer films as a template for the inorganic synthesis" and Polina Pine, Russell Berrie Nanotechnology Institute, Technion, Haifa, Israel, respectively. The general impression is that the conference was very successful and well-organized. In the closing speech, Prof. Dr. Spomenka Kobe expressed her gratitude to Serbian researcher for their significant contribution to the conference. Participants from Serbia: Jelena, Maja, Magdalena, Radenka, Dragana and Milica (standing), Ljilja, Marija, Ivana and Željka.